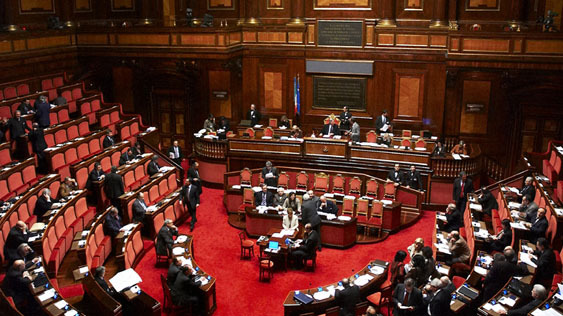 The Senate of the Italian Republic is the most symbolic Client that Eurel has had and for which we developed and installed the first electronic voting system during the eighties for a National Parliament. All through these years, Eurel has been responsible for an ongoing updating of the system to align it with state-of-the-art technologies. With the help of its qualified engineers, Eurel envisages providing technical assistance and on-site presence during sessions.